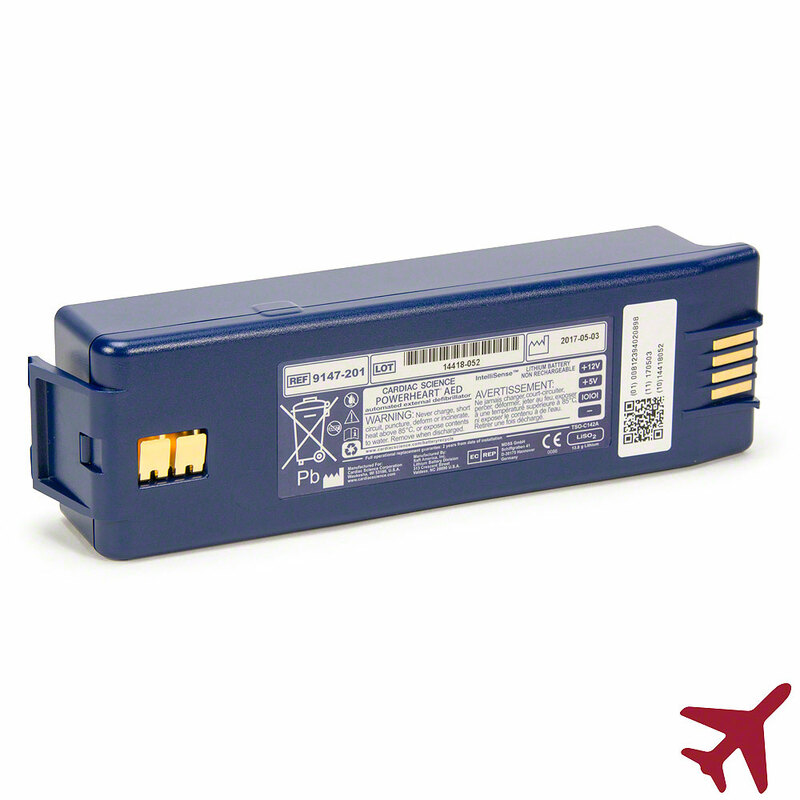 Other Notes: IntelliSense Aviation battery complies with C-142a for aviation use. 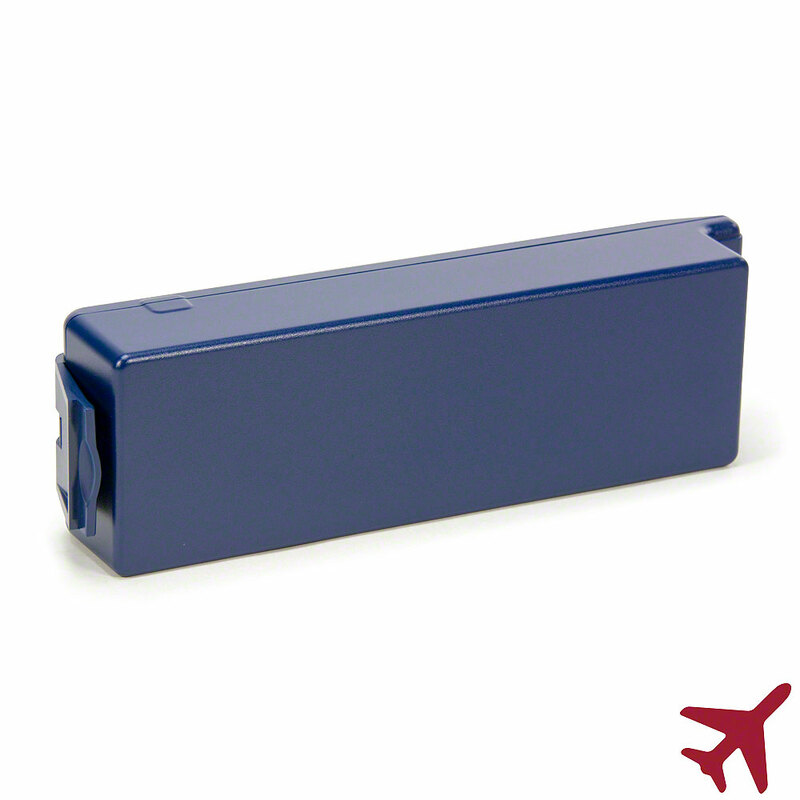 IntelliSense Long-Life AVIATION Battery for Cardiac Science Powerheart (9300 and 9390 series) AEDs. Certified TSO-C142a for aviation use. Includes a manufacturer's full two-year operational replacement guarantee when used with the Powerheart G3 9300 and 9390 series AEDs.